Distract yourself from the scorching Valley heat this weekend, and mosey down to Wasteland's epic annual parking lot sale. 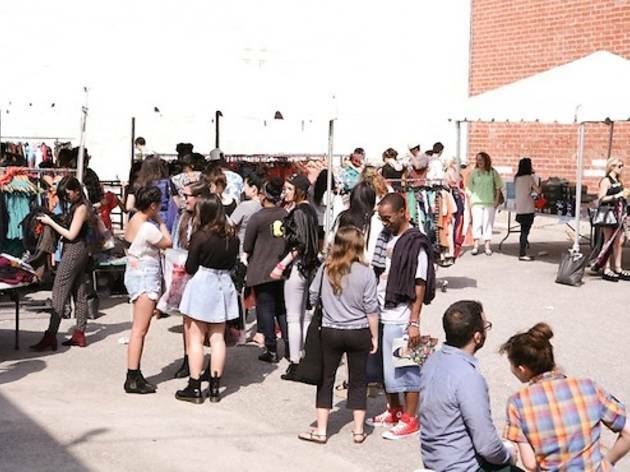 The secondhand mecca will host an outdoor bargain party, literally held in a Studio City parking lot (12400 Ventura Blvd), where you can get your paws on the cheapest, bougiest hand-me-downs in LA. 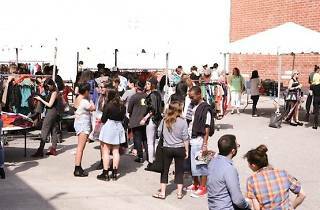 Lush brands like One Teaspoon, Motel Rocks, UNIF, Insight and Jeffrey Campbell will be discounted up to 80%—an excellent incentive to brave this Sunday's 82 degree forecast.